We’re looking forward to seeing you on September 25-26, 2017 in NYC for Influencer Marketing Days! 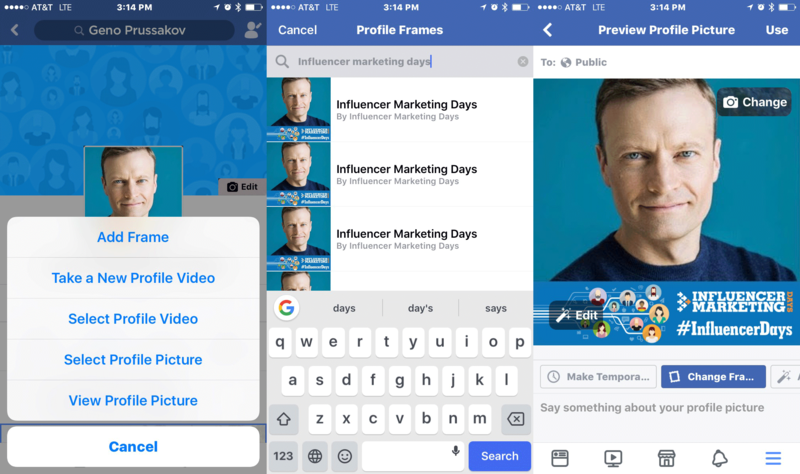 This year, we’re excited to announce a new feature to let your friends and followers know you’re attending #InfluencerDays – custom IMD Facebook frames! 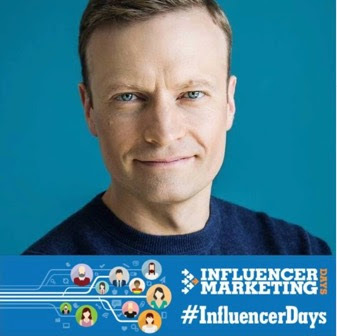 Since we don’t publish the participant list for Influencer Marketing Days, adding a Facebook frame is a great way to connect with other attendees and start networking before you get there. Still haven’t registered for Influencer Marketing Days? Reserve your seat before September 25 to save with pre-conference prices. Register now!